Open banking regulatory environment, along with the changing consumer patterns and fintech firms, encourage banks to embrace digital transformation for more profitable operations. The banking industry is looking to achieve strong customer authentication and consent as required by PSD2, open banking and GDPR. This is supported in the report by PwC and the Open Data Institute examining the first six months of open banking in the UK, where researchers found that by 2022 the market could be generating £7.2 billion in value. 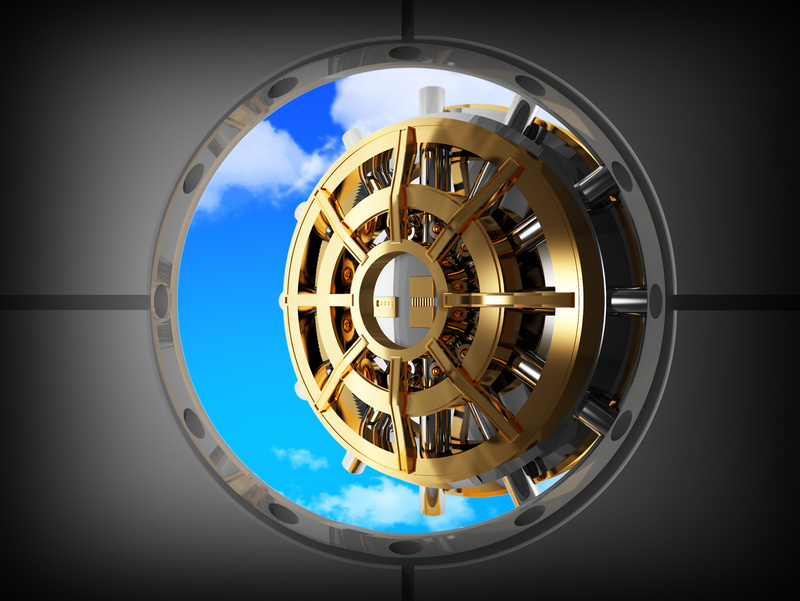 As open banking allows customers to share access to their financial data with non-bank third parties, there are concerns. Do banks see the open banking platform as a transformational opportunity to create new service propositions combining predictive analytics, artificial intelligence and financing expanding their reach to new customers or is it solely perceived as a compliance burden? By the end of 2018, according to Splendid Unlimited research in The Independent, only in the UK there were 9% of people who have used open banking services. With consumers in their 20s and early 30s becoming more and more receptive towards banking services offered by non-financial services companies, open APIs come at an opportune moment for technology giants like Google, Amazon, Facebook, Apple and others – providing wider access to consumers’ financial data, according to The Financial Brand. In addition, research from the Digital Banking report shows that open banking and expanding use of APIs was of significance importance both last year and as a growing trend this year, ranking in top three position. In 2019, it seems that the financial services industry will experience more changes, focusing on delivering enhanced customer digital experience. In this context, banks would need to deploy data analytics capabilities, invest in innovation and security whilst realising that partnering with fintech firms or diverting in this sector might provide the required elements to look at open banking and APIs as a growing opportunity. Profile’s extensive experience in the banking industry developing innovative platforms for digital experience can successfully support these market trends. FMS.next Suite, the company’s cloud-enabled, PSD2-ready, digital banking solution, delivers advanced capabilities to international banks and fintech firms that result in superior user experience and business agility for all users. FMS.next has more than 250 API calls which effectively support open banking. FMS.next also includes PSD2 coverage that enables payments across the platform. 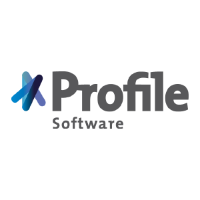 Founded in 1990, Profile Software is a specialised software solutions provider with offices in key financial centres and a presence in 35 countries across Europe, the Middle East, Asia, Africa and America delivering market-proven solutions to the investment management and banking industries. Following the successful acquisition of Login SA, the Paris-based treasury software provider, the range of solutions offering has been enriched, whilst these can also be implemented as stand-alone. Profile Software is recognised as an established and trusted partner by international industry specific advisory firms. Profile Software’s solutions enable organisations to align their business and IT strategies, while providing the necessary business agility to proactively respond to the ever-changing market conditions.